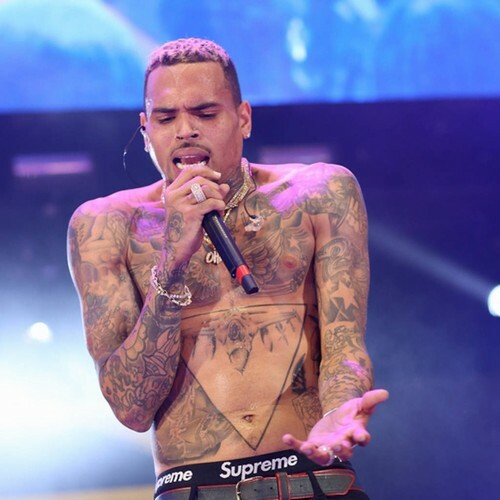 According to TMZ.com, an anonymous caller contacted Los Angeles Police Department because they were “scared” and “concerned” for Chris’ welfare, and officers paid a brief visit to his home Friday night and spoke to the singer’s security team. The 29-year-old’s entourage allegedly told police that the singer was fine, and there had been no troubles between him and Offset, following their vicious war of words on social media. The No Air singer and Migos star have been trading foul-mouthed insults ever since Chris shared a meme poking fun at 21 Savage after the British-born rapper’s recent immigration arrest. Offset then escalated the war of words as he brought up the singer’s 2009 conviction for assaulting then girlfriend Rihanna. Following the 27-year-old’s remarks, Chris later shared a screenshot of a direct message conversation he’d had with the star, in which he’d asked for the rapper’s address. The pair both accused each other of being involved with the police, before Chris gave Offset – real name Kiari Kendrell Cephus – his address and added that he “prayed” he would come for a fight.